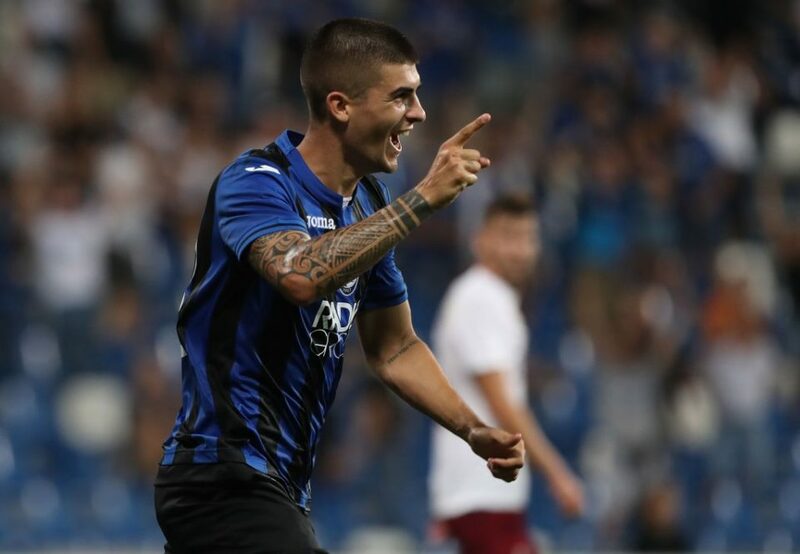 Inter are interested in Atalanta defender Gianluca Mancini according to a new report from FCInterNews.it. 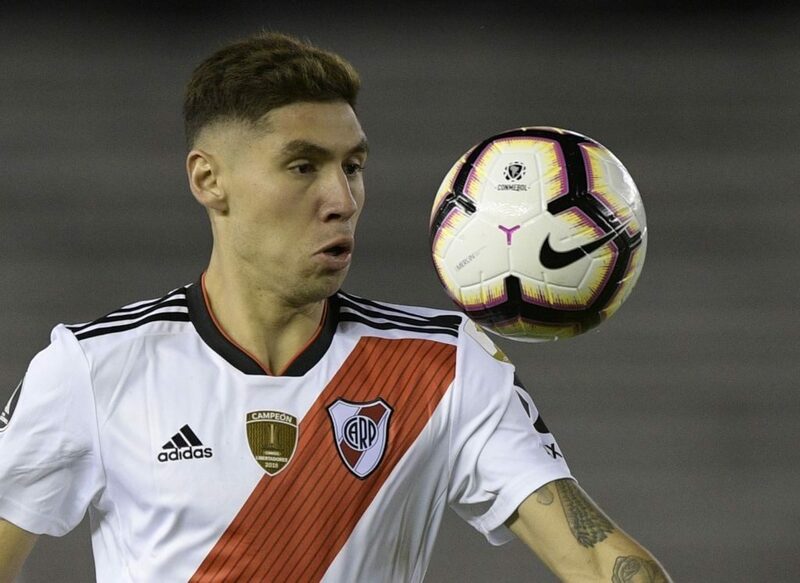 The 22-year-old centre back has impressed a whole host of clubs with his performances this campaign for the Bergamo club but as per the report, he is unlikely to be leaving the Stadio Atleti Azzurri D’Italia in the upcoming January transfer window. 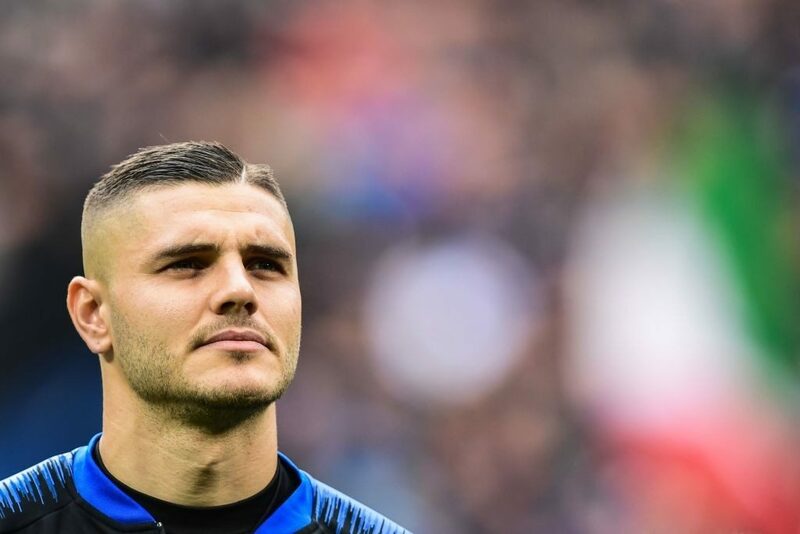 Atalanta have yet to decide on a price-tag for the Italian youth national, who has been with their club since January 2017 having joined from Serie B outfit Perugia. At the moment, there are no negotiations between Inter and Atalanta but the Nerazzurri do have scouts watching him each week and could keep doing this until as long as April next year. 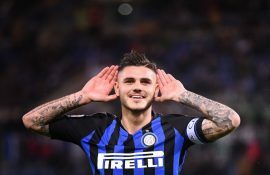 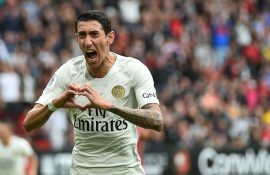 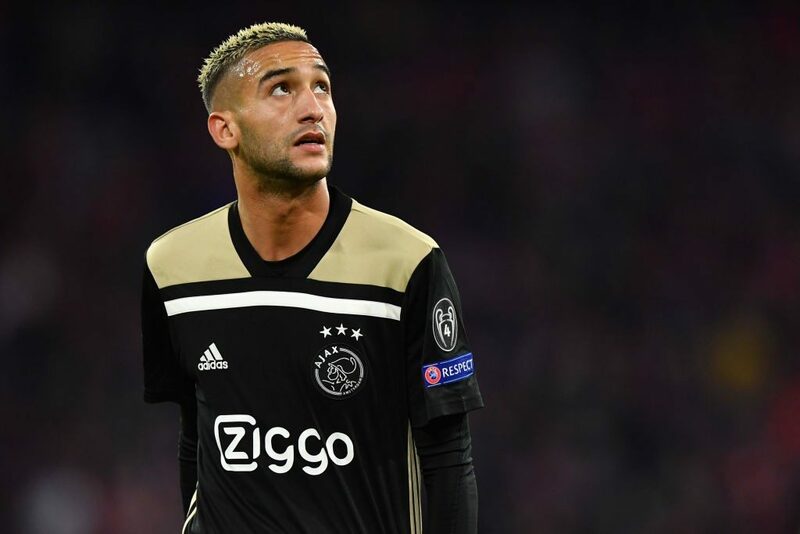 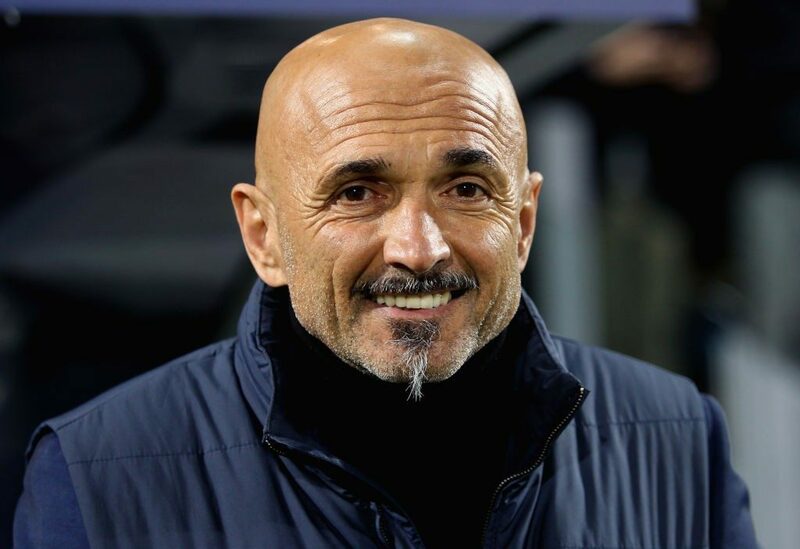 The summer transfer window will be the best time to understand the player’s future and if he keeps up his current form, Inter may be contesting with yet more clubs for his signature.